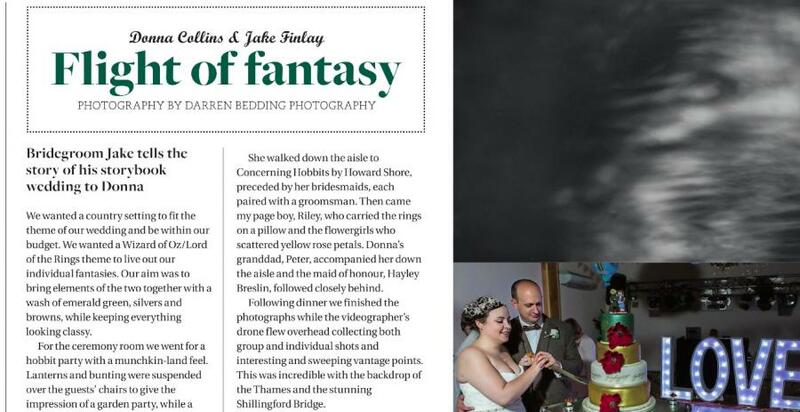 We are so delighted to see a real Hermione Harbutt bride Donna being featured in Cotswold Bride Magazine. Donna you look absolutely beautiful with your May Blossom Headdress. Thank you so much for sharing your beautiful wedding photographs captured by the talented Darren Bedding.